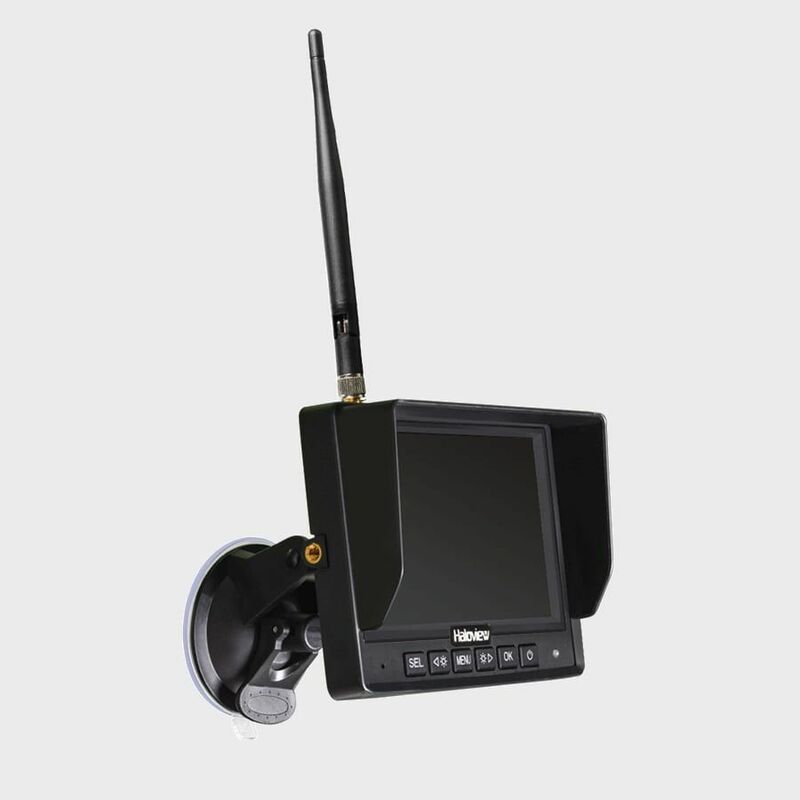 A long monitor antenna allows best reception for long range signal, wireless signal range up to 984 feet. 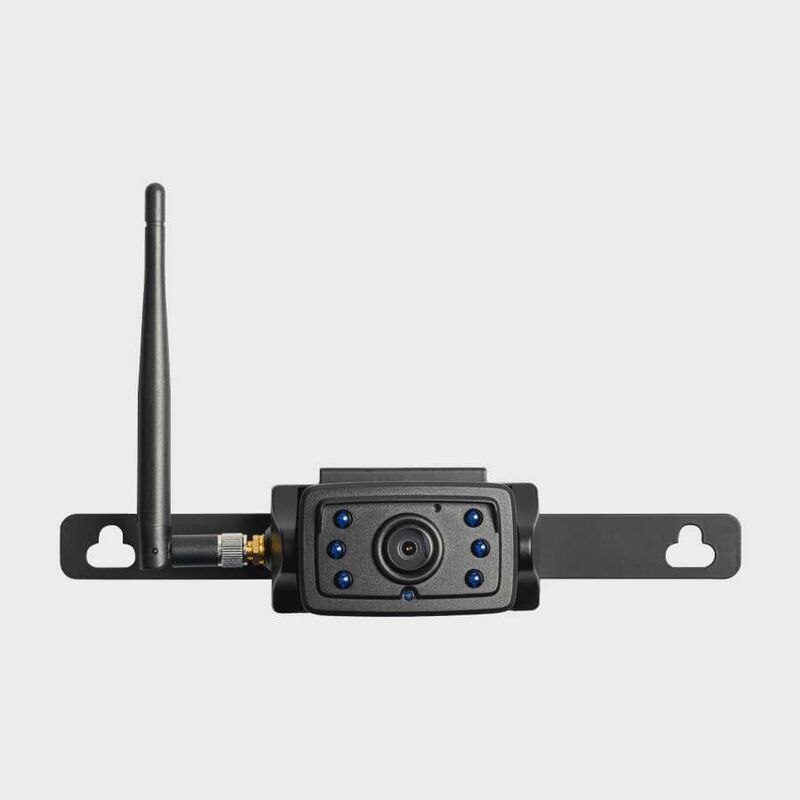 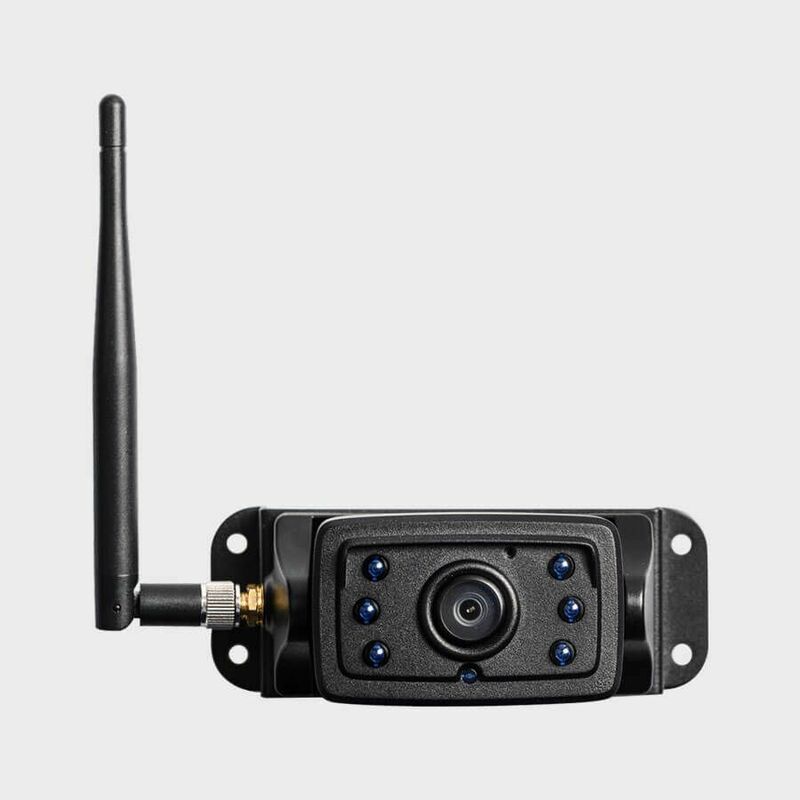 MC5111 720P digital rear view camera system features auto-dimming function, automatically adjust for different brightness levels between day and night. 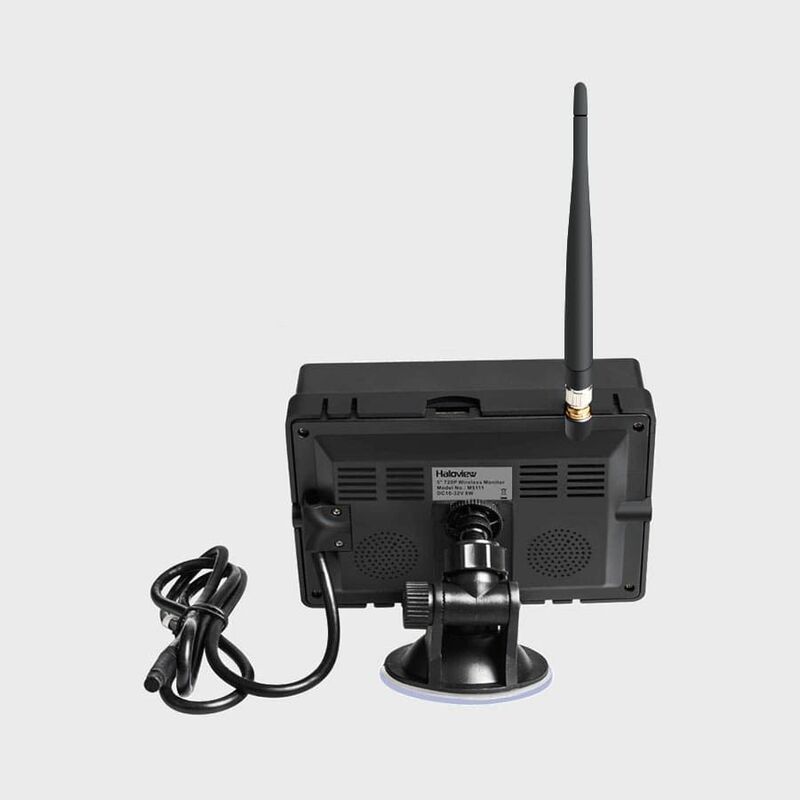 This system has split modes, supports 4 Camera channel input, 3 kinds of split video display: 4 in 1, 2 in 1 and full view.